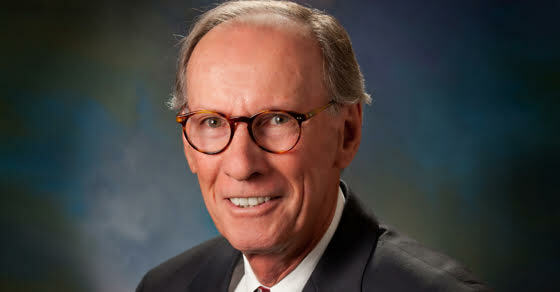 Joseph J. Quinn, CPA is a Partner at MMQ and has more than 40 years of experience in the public accounting field. He provides accounting and tax services to closely held businesses and is a trusted business advisor for general business matters and tax planning for many clients. His industry specialization’s include construction, manufacturing, auto dealerships and retail. He is certified in providing business valuation services, which assist clients in matters such as business succession planning, estate planning, litigation, and in connection with the acquisition or sale of closely held businesses. He also has extensive knowledge and experience regarding accounting and financial reporting matters of the not-for-profit industry. Joe resides in Moosic, Pennsylvania with his wife Kathy. They have two children and three grandchildren. Joe enjoys golfing, reading and travel.